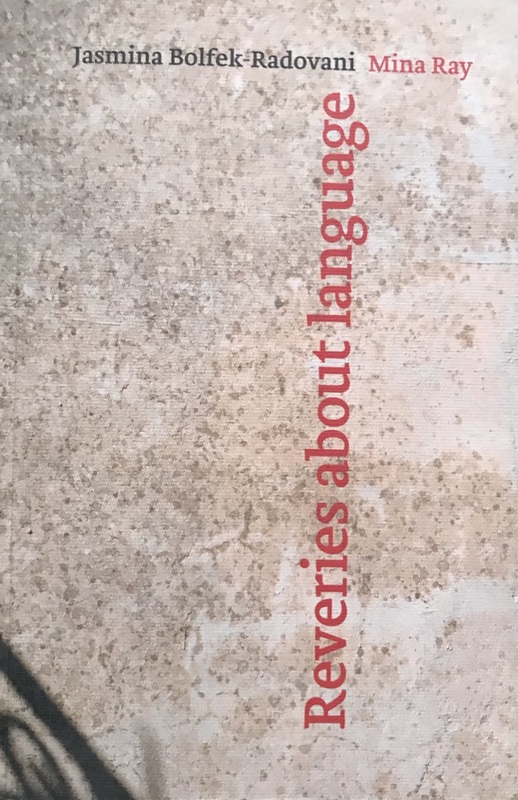 My multilingual poetry collection ‘Reveries about language’ in English, French & Croatian is now out! The collection is published by King’s College London and contains both my poetry and my photography (book designed by Dejan Kršić). Funded by the Language Acts and World Making project. from Heart monologues: 3. & 6. A copy of the book can be purchased by contacting Jasmina Bolfek-Radovani Mina Ray at j.bolfekradovani@gmail.com.